If you are strapped for cash but still need reliable transportation, it may seem that you are out of luck. You don’t want to buy a clunker that will only last a few months and be a gas or oil guzzler. Can you actually locate a vehicle under $10k that is in decent shape and that will last for a few years? Yes, it is possible to find affordable cars in St. Louis if you have a little time to do some research in advance. 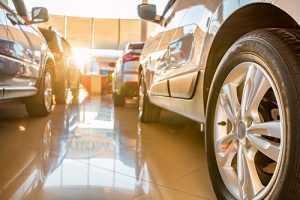 Here is an all-inclusive list of dependable, older model vehicles that meet the criteria for being $10,000 and under, but keep in mind that prices can and do vary depending on where you live. There are also many other makes and models that could qualify, as well, including some pre-owned mini-vans for sale. 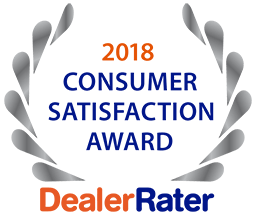 For information on these models or if you are thinking about test driving and buying another one not listed here, contact the team at 5 Star Auto Plaza at (636) 940-7600. We always have a wide variety of faithful and affordable cars for sale in St. Louis. Let’s schedule a test drive or two for one or more of the vehicles on the lot. Our established favorable reputation in the local area means we are ready to help you in any way we can to buy a used car based on your transportation needs.